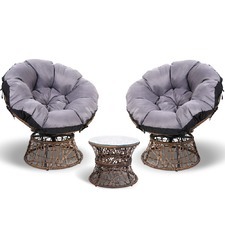 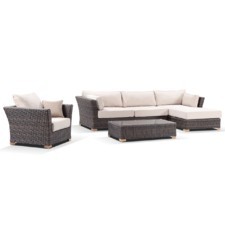 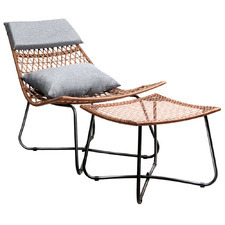 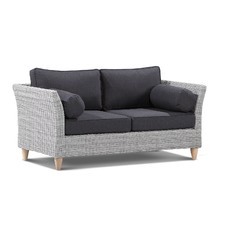 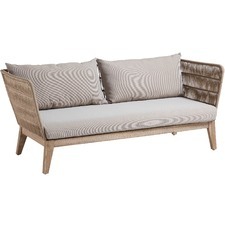 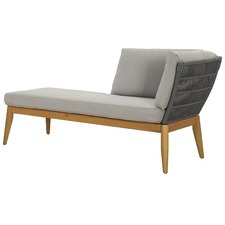 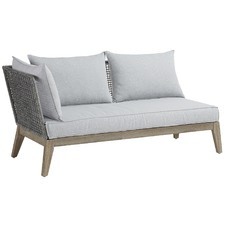 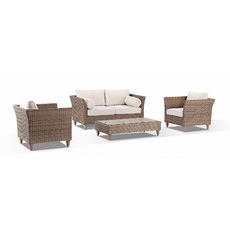 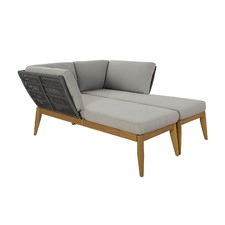 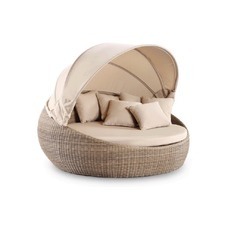 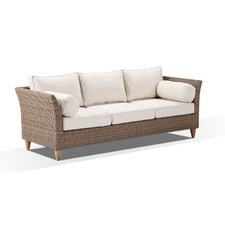 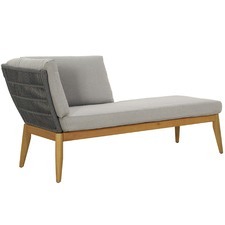 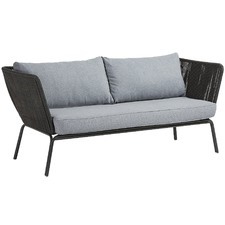 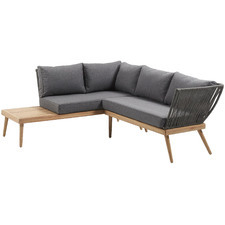 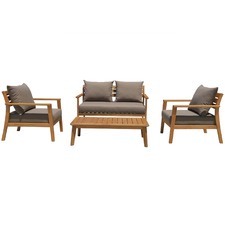 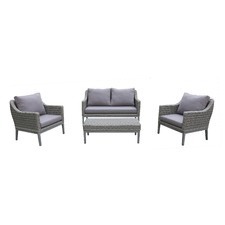 Create the perfect outdoor space with beautiful outdoor furniture from Temple & Webster. 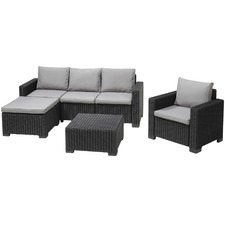 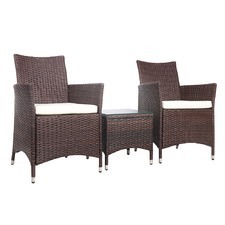 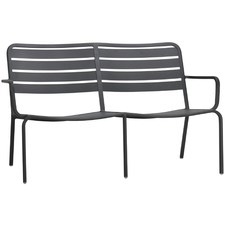 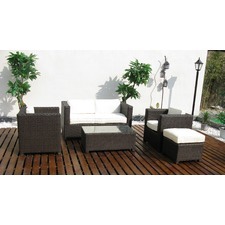 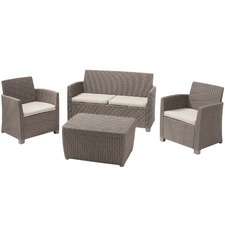 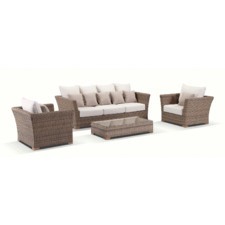 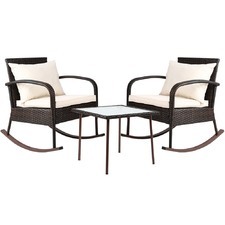 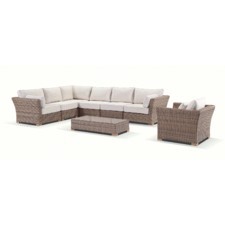 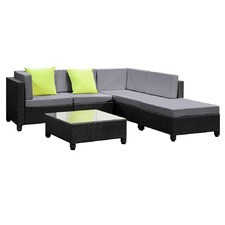 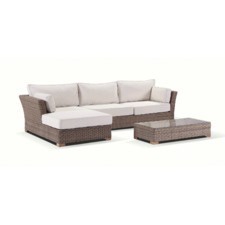 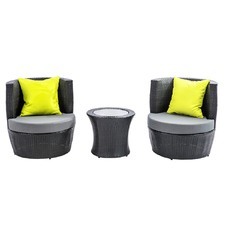 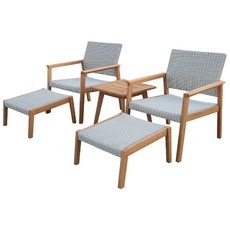 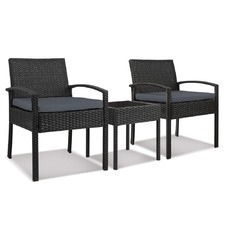 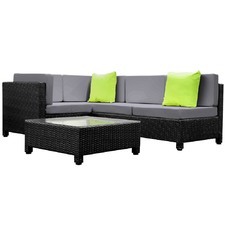 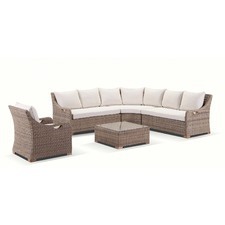 Make your garden patio a comfortable place to relax & entertain with modern outdoor settings and stylish outdoor chairs. 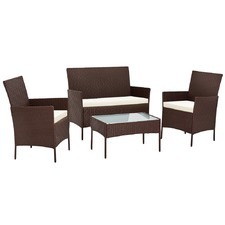 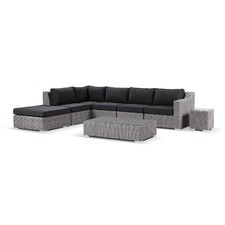 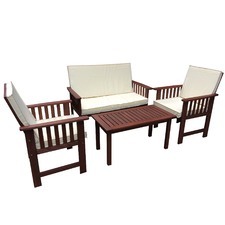 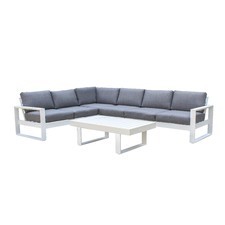 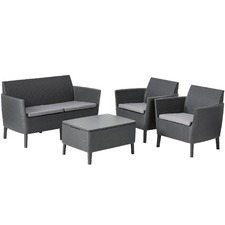 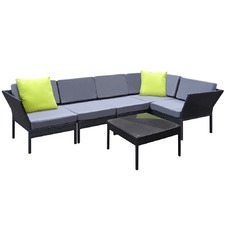 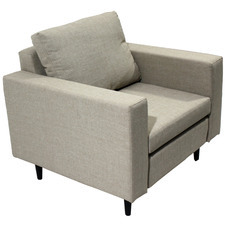 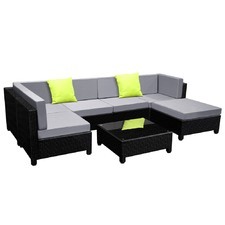 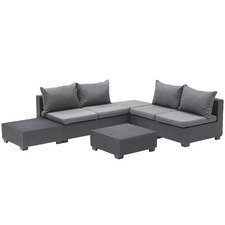 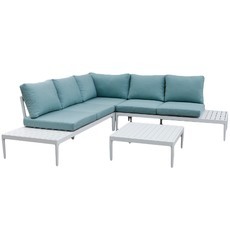 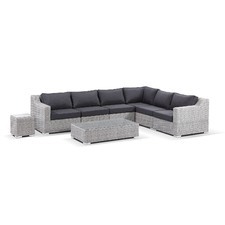 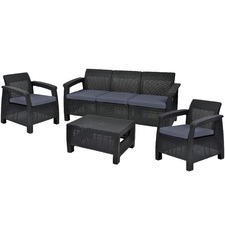 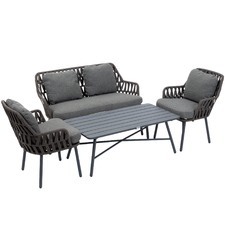 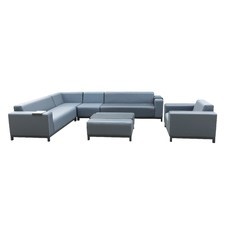 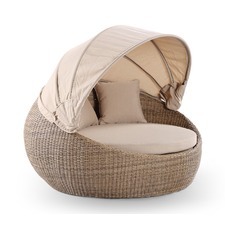 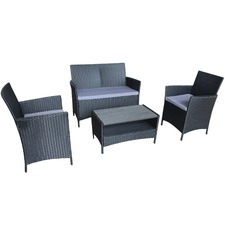 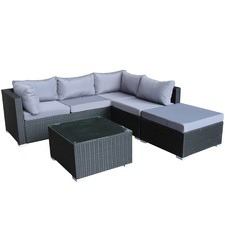 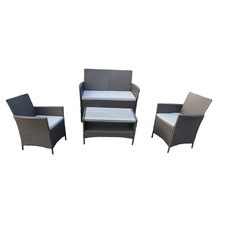 Choose from our extensive selection of outdoor furniture and transform your backyard today.